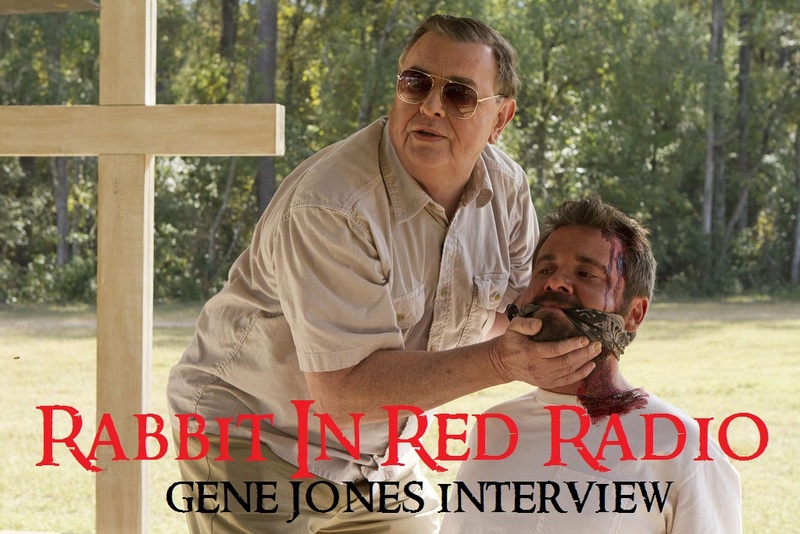 There are plenty of fantastical villains on film, but in terms of horribly believable evil, it will be hard to top the performance of actor Gene Jones as “Father” in director Ti West’s thriller The Sacrament. The film was inspired by 1978’s infamous Jonestown mass suicide in which almost a thousand People’s Temple cult members died from cyanide poisoning. The film stars Jones as an avuncular-seeming church leader who reveals a far darker side when he is investigated by a pair of fictional VICE journalists (AJ Bowen and Joe Swanberg). I had the privilege to talk with Mr. Jones about his role in The Sacrament and what steps he took to bring this character to such believable depths. We also chatted about No Country For Old Men, how he got his start acting, and what it was like to work with the late Robin Williams in Merry Frickin Christmas.